State Representative Kim Rose (D-Milford), vice chair of the legislature’s Housing Committee, today heard testimony on the Affordable Housing (8-30g) bill. 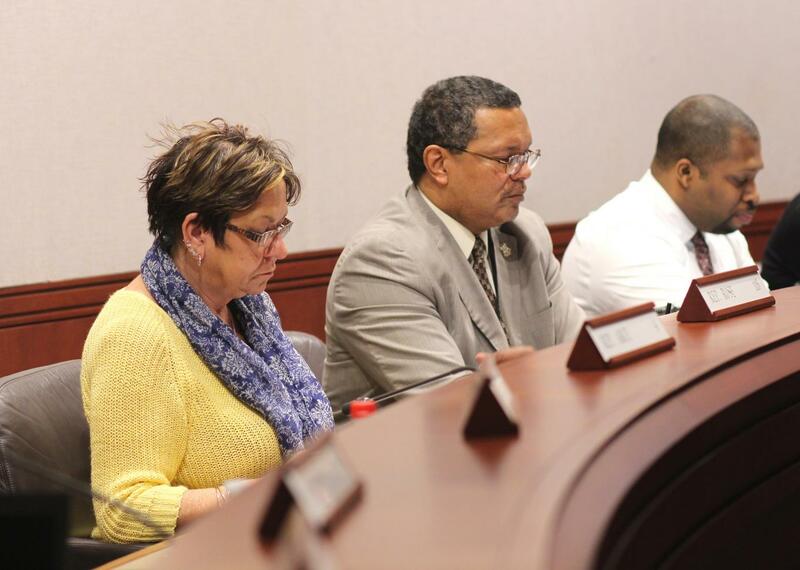 HB 5363, An Act Concerning the Affordable Housing Land Use Appeals Procedure had its public hearing in the Legislative Office Building where several people submitted testimony to be considered by the committee. If approved, this will be the first substantial change to the state affordable housing laws since 1995.